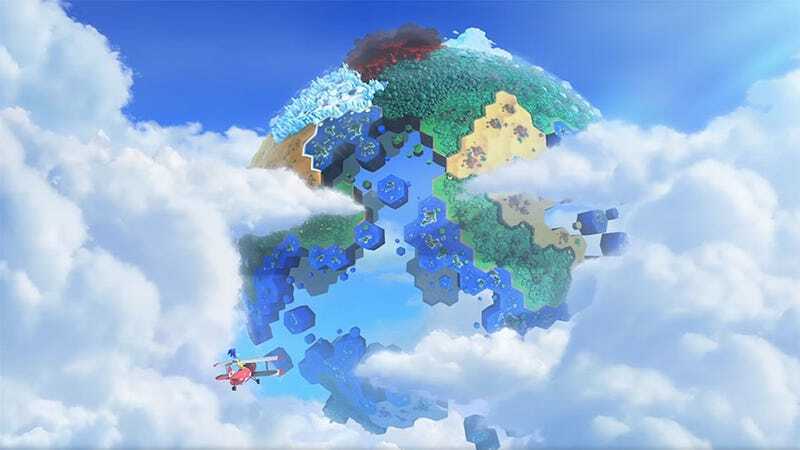 Sonic Lost World, the next Sonic game, will launch exclusively on the Wii U and 3DS, Nintendo president Satoru Iwata said today in a Nintendo Direct video. It's part of a new Nintendo-Sega partnership. UPDATE 2: A rep for Sega says that the newly-announced Mario and Sonic Olympics game and Lost World account for two of the three games in this deal. Nintendo's third exclusive Sonic game has not yet been announced. The Wii U&apos;s next big sports game will star Mario and Sonic.